The United States is a rich country that has a myriad of tourist attractions and is always crowded with foreign tourists. Maybe most of us think that the United States is a tourist spot that is synonymous with glamor and luxury that is not far from city tourism. Here are 5 of the most beautiful places in the United States that still look beautiful and natural and are suitable as a vacation destination with your beloved family . 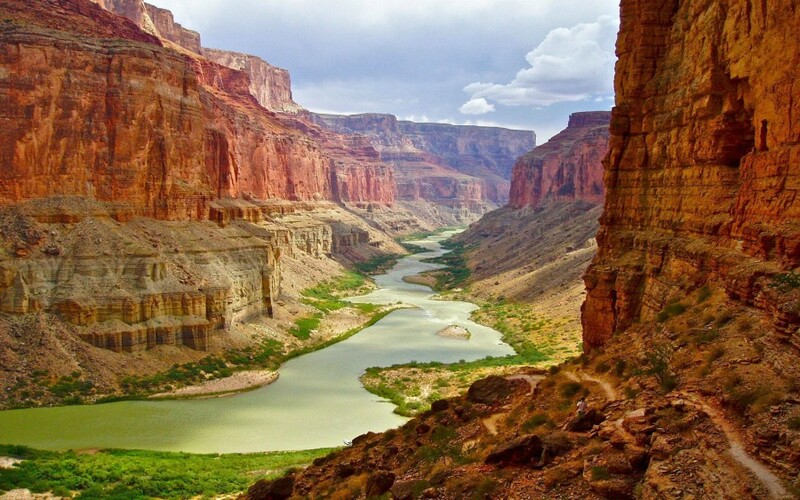 The Grand Canyo is located in Northern Arizona, the Grand Canyo is an amazing place and is one of the wonders on Earth. The Grand Canyo presents incredible views in the form of towering river walls and formed for years. The gradation of green above the river makes us unable to stop admiring its beauty. Savannah is a favorite place for families who want to vacation, charming Victorian architecture makes the eyes can not blink because of its beauty. Equipped with eklumut trees on each side makes this place so beautiful and natural. 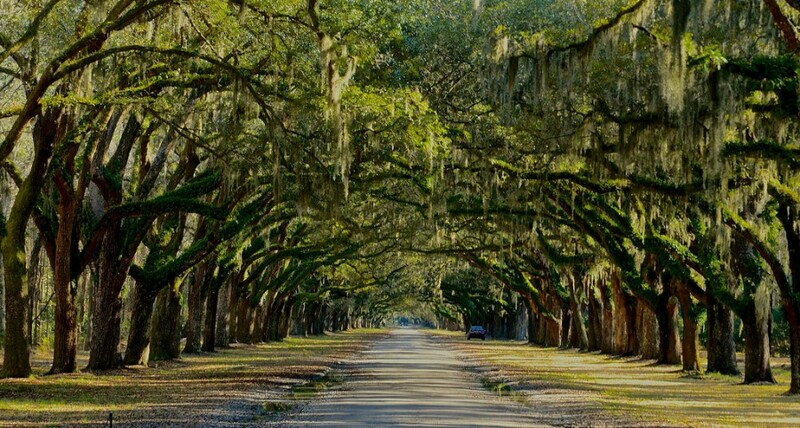 In addition, the surrounding community is so friendly that it makes us feel at home for a long time in Savannah. Savannah saves a lot of history for the surrounding community making it so romatic and unique. 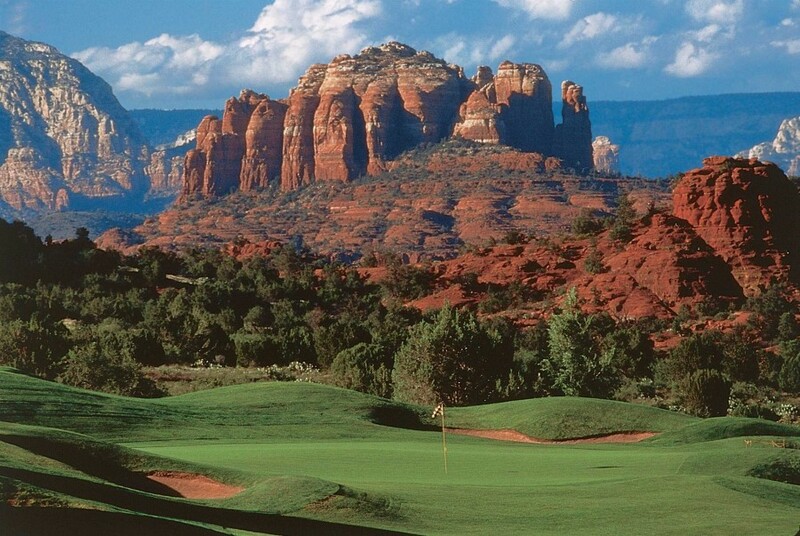 Sedona is a paradise for shopping and is known as a city full of lively lifestyle, located in the North-Central part of Orizona, in this city there is a dazzling view of the eye in the form of red sand dunes which are a wonderful form of the creator's miracle. For you lovers of adventure and outdoor tourism this is the paradise. Founded in 1872, it makes it rich in wildlife and hot springs and looks so natural and beautiful. Yellowstone National Park is the largest conservation area ever. 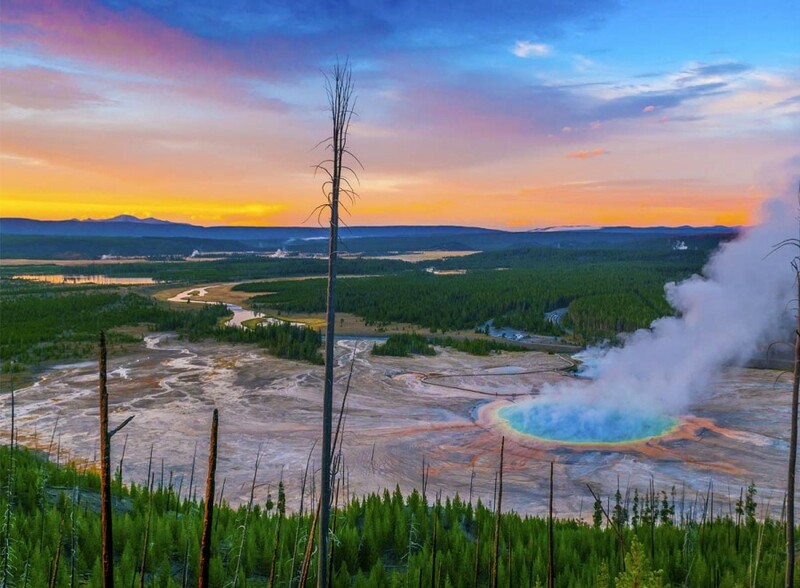 Until now Yellowstone is still a favorite for adventure lovers and outdoor tourism. Thus 4 of the most beautiful places in the United States, may be useful.